Here at CNS Powertools, we pride ourselves on providing a range of products to meet all of your power tool needs. Our selection combines quality, power and innovation with a range of versatile products sourced from leading brands. 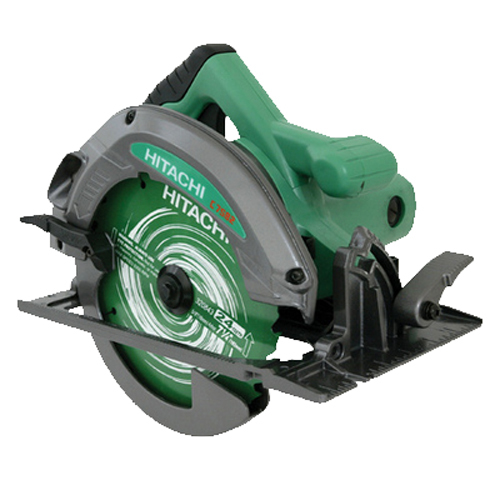 On this page you will find a range of circular saws from manufacturers such as Hitachi, Dewalt and Bosch. 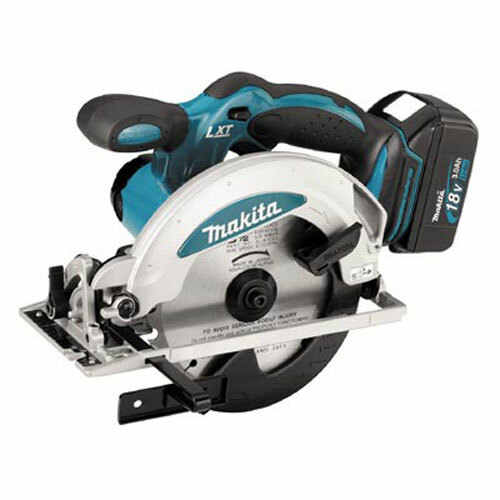 All of them offer robust, durable designs which provide extreme power when needed. They feature a number of clever mechanisms, including a safety brake and power saving mode, allowing you to conserve energy and improve safety at work. We pride ourselves on providing a prompt, reliable and efficient online service, with many items being delivered free of charge within three working days. However, if you’re based locally near Swansea, you can even pop into our store to meet the team and see our products for yourself. Please contact us for further information, or buy quickly and easily online.